The Plot Points gang tackles My Little Pony: Tails of Equestria. Plot Points is doing a seminar at Gen Con! Attend here! 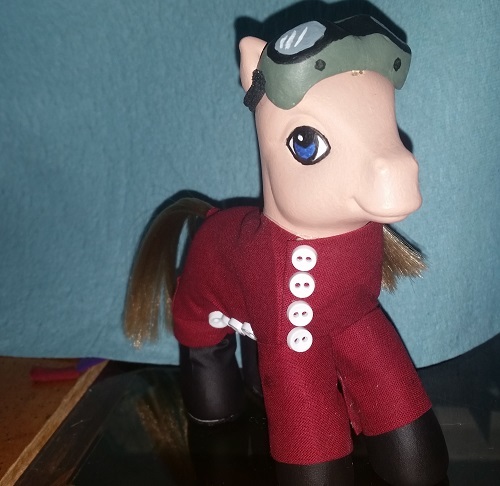 Also, did you know Sarah makes custom My Little Ponies? Email her at plotpointsemail@gmail.com if you are interested in such glory as this! Buy and rock out to 50 Breaks' newest album here!